We’ve been covering quite a few WordPress web development topics recently, so you’ve probably already heard about hooks, actions, and filters. 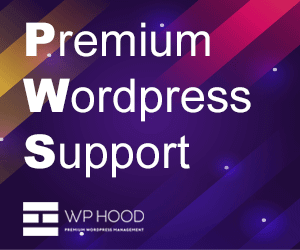 These are an essential part of the using the event-driven architecture used by WordPress. 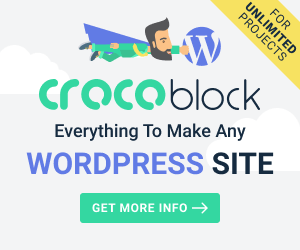 And they are your path to creating your own custom “version” of WordPress to suit your needs.